The Minimal Wave mastermind lays down 80 minutes of sharp electronics for Beats In Space. Want to get the weekend started the right way? 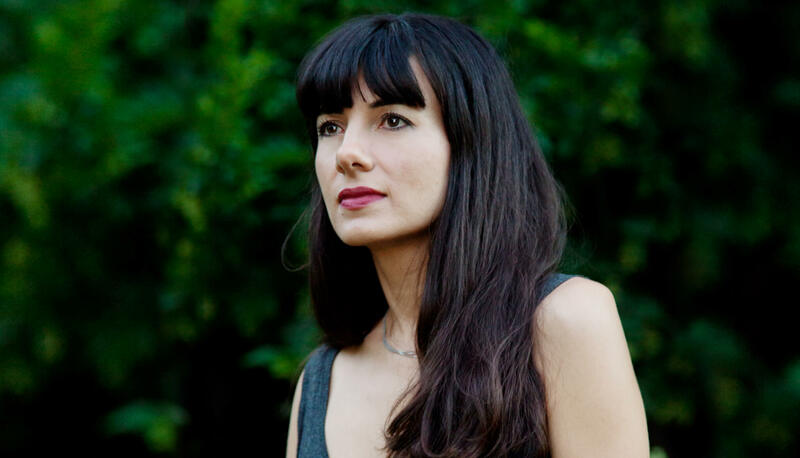 Your first port of call should be this awesome new mix from Veronica Vasicka. The Minimal Wave boss took to the FM frequencies and treated New York radio staple Beats In Space to a standout array of driving ’80s cuts and techno edits of cold wave and industrial music. Featuring a Female remix of Front 242’s “Take One”, a classic from No More and even a DJ Hell edit from DAF, Vasicka’s mix effortlessly bridges the gap between decades in true style. Listen to the mix below and scroll down further for the complete tracklist. While you’re listening, read a great conversation between Veronica and Helena Hauff to get more insight into her impeccable taste and crate-digging chops. 17. Tzusing – Torque Pulsations – L.I.E.S.